2018 is a special year for women: 100 years have passed since women were first allowed to vote in the UK, but we still have a long way to go towards gender equality. There’s lots going on in the world including the campaign for equal pay and the Time’s up campaign driven by Hollywood actresses and other TV personalities to shout out about women’s rights. 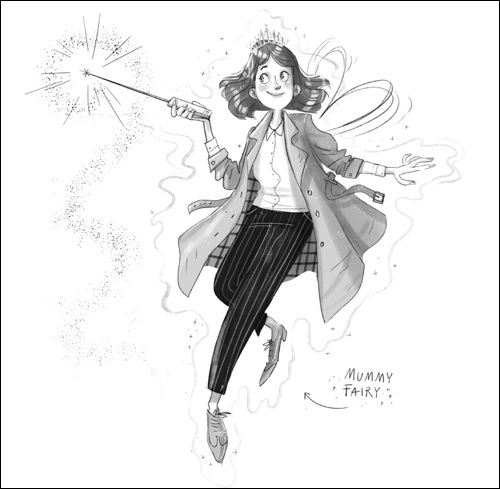 The publishing world aimed at young readers is bringing out lots of lovely books about new icons and ideas, the history of women as well as books authored by inspirational women and I am becoming an avid reader of feminist children’s books. And by that I don’t mean excluding boys from reading these stories. In fact it is time that boys get exposed to inspiring women’s literature. My 11 year son has been brought up reading feminist children’s books and I hope this will help him become a more sensitive man one day. 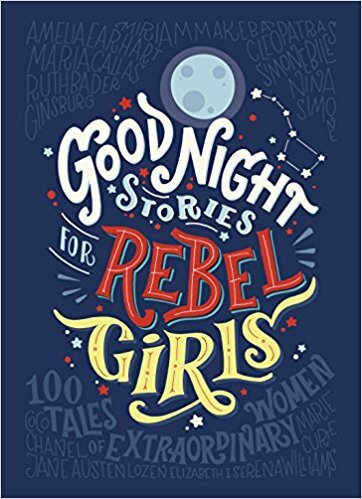 One of the books we treasure is Good night stories for Rebel Girls which London Mums chose as children’s book of the year in 2017. 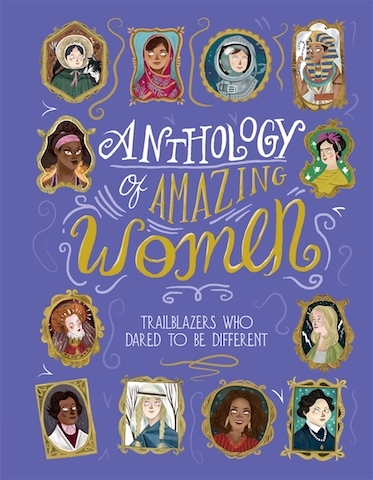 One of my favourite new books is the Anthology of of Amazing Women – Trailblazers who dared to be different (Hardback | £12.99 | Age 8 plus) written by Sandra Lawrence, illustrated by Nathan Collins and published by Bonnier/20 Watt. “Throughout history, as men have achieved extraordinary feats, women have been there too, often doing the same things, while dressed in long skirts, corsets and high heels. That is of course, if they’ve been allowed to do it in the first place…” . 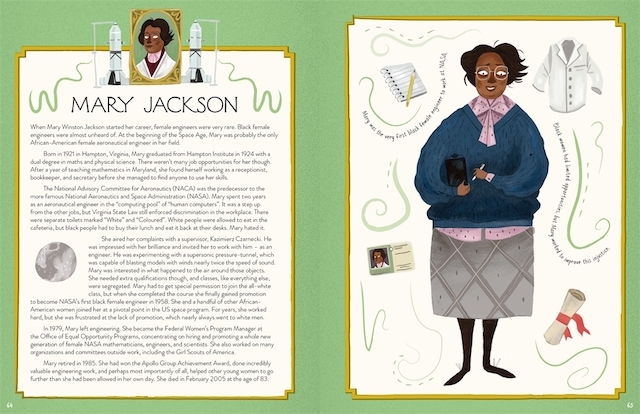 This beautifully illustrated collection tells the awe-inspiring stories of fifty women who have pushed the boundaries of human excellence and endeavour. 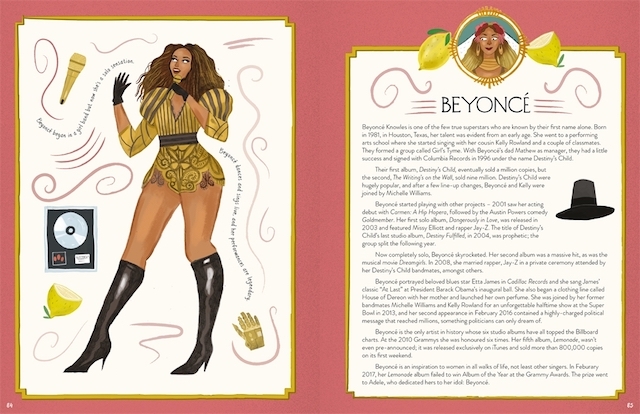 Featuring incredible women from the past and present such as Beyonce, Sheryl Sandberg, Mary Anning, Emmeline Pankhurst and Malala Yousafzai and more, these women stand out for their acheivements in sport, science, the arts, politics and history. Learn all about the women who have made huge contributions to today’s society, altered the course of history and inspired generations. Sandra Lawrence is an author and journalist from London. She is the author of two history books for ages 9-12: Grisly History: Death and Destruction and Grisly History: Trials and Treachery for Weldon Owen. 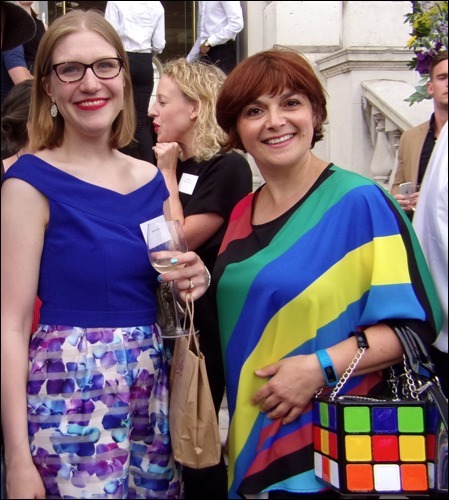 Sandra has regularly contributed features to newspapers and has also written for magazines, including Marie Claire and Country Life. 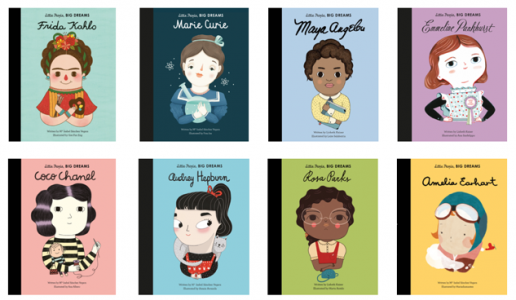 There are many classic and new feminist children’s books that Penguin Random House Children publishers, in particular, are publishing this March to celebrating Women’s History Month and International Women’s Day. 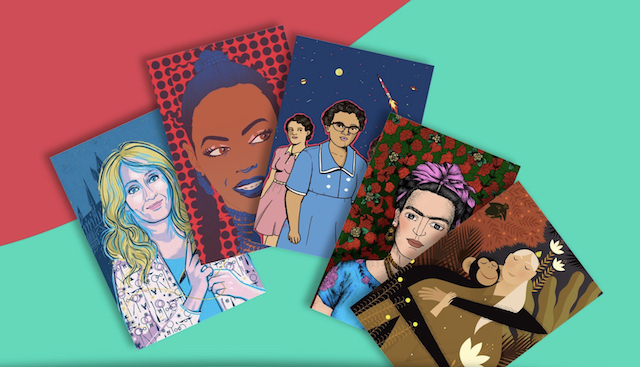 This round-up of books are aimed to the next generation of feminists including female authors and artists to be inspired by, women-centred stories to learn from, fantastic heroines to befriend. 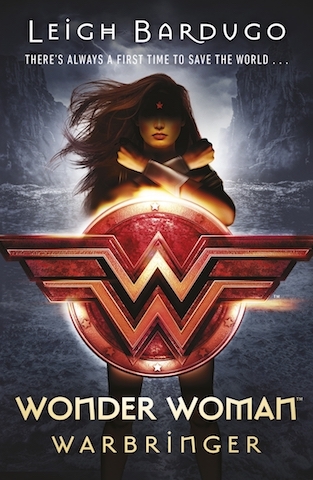 From time-travellers to detectives, supermodels to superpowers, this collection includes something for everyone, regardless of age or gender. 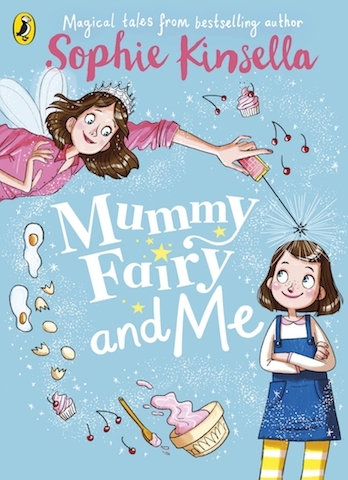 Magic and mayhem in this sweet and funny new series from global bestselling author Sophie Kinsella, with charming illustratrations throughout from Marta Kissi. I read it in one sitting and laughed out loud! Watch this space as I will be interviewing Sophie again. She is irresistibly charming. 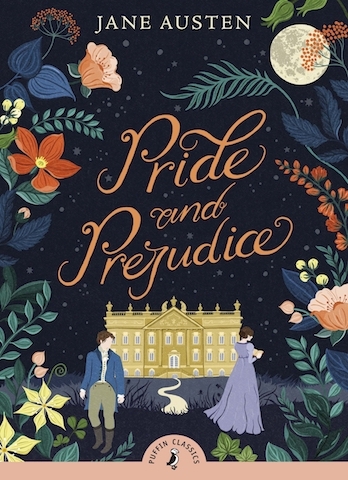 When two rich young gentlemen move to town, they don’t go unnoticed – especially when Mrs Bennett vows to have one of her five daughters marry into their fortunes. But love, as Jane and Elizabeth Bennett soon discover, is rarely straightforward, and often surprising. It’s only a matter of time until their own small worlds are turned upside down and they discover that first impressions can be the most misleading of all. This edition features a behind-the-scenes journey, including an author profile, a guide to who’s who and various activities. 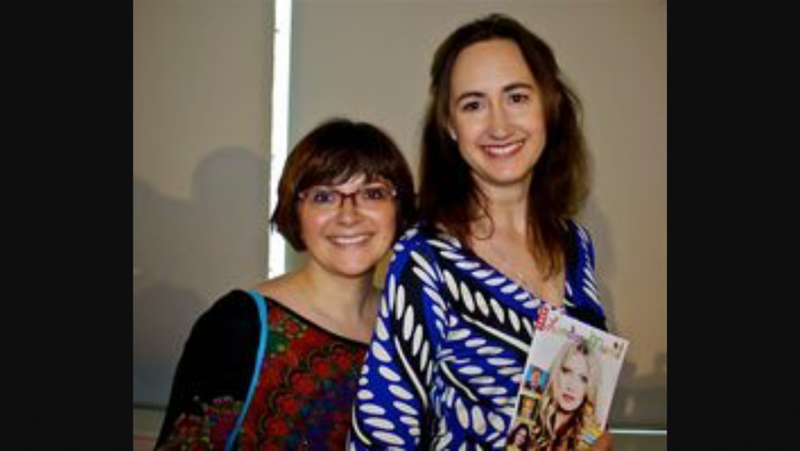 Robin is a lovely young and talented author whom I always love catching up with. 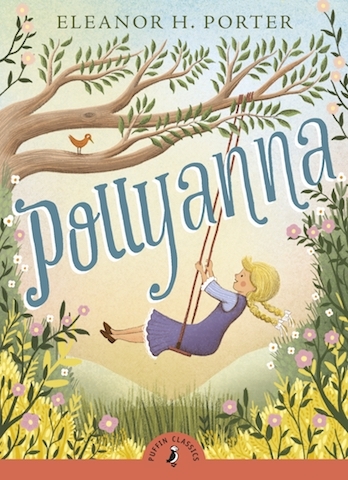 Pollyanna is one of six Puffin Classics being reissued by Penguin Random House Children’s Books, in a stunning new series design by contemporary, up-and-coming designers. Price: £6.99 Suitable for children aged 9+. The new movie from Disney Studios out on 23 March 2018 is directed by Ava DuVernay, making her the first African-American woman ever to solo-direct a movie with a budget of over $100 million. 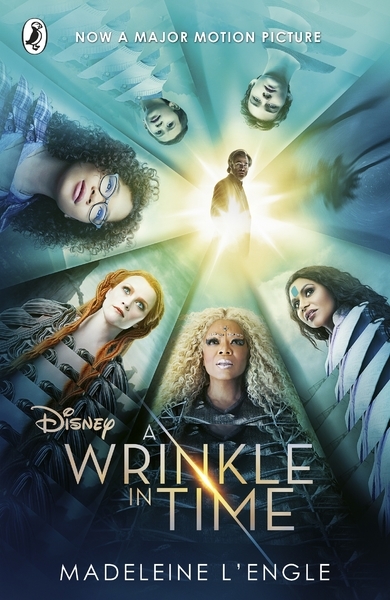 It has an all-star cast including Oprah Winfrey, Reese Witherspoon, and Mindy Kaling. The movie is not one of Disney’s best but the book is worth reading if a child (from 9+) is into sci-fiction. 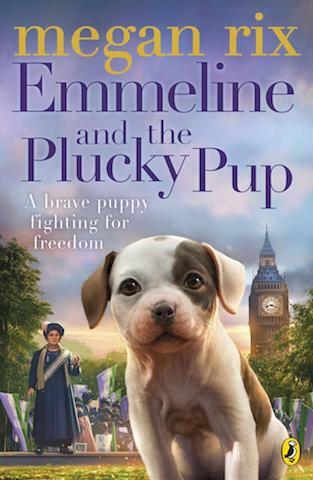 Meet the leader of the Suffragettes – Emmeline Pankhurst – and a particularly plucky pup during a momentous time in history. 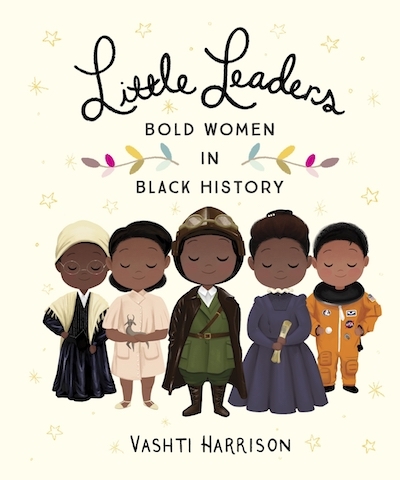 There’s also feminist children’s books series that I really love called Little People, Big Dreams at the National Theatre Bookshop that introduce children to inspirational women who changed the world including British women who fought for the right to vote like Emmeline Pankhurst and other activists. 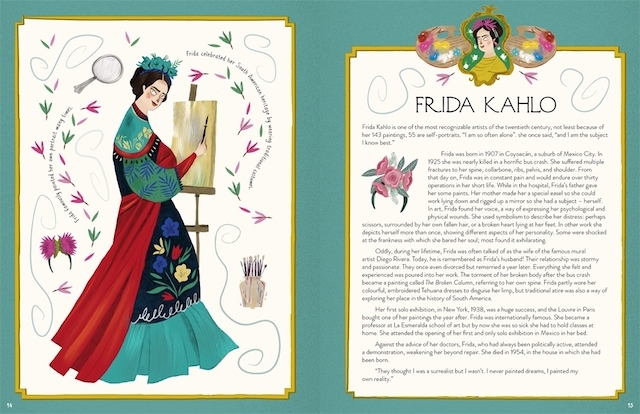 From Marie Curie’s life-changing work to Rosa Parks’ activism and Frida Kahlo’s paintings, engaging illustrations and extra facts celebrate the revolutionary journeys of wonderful women across the globe for the next generation of leaders. 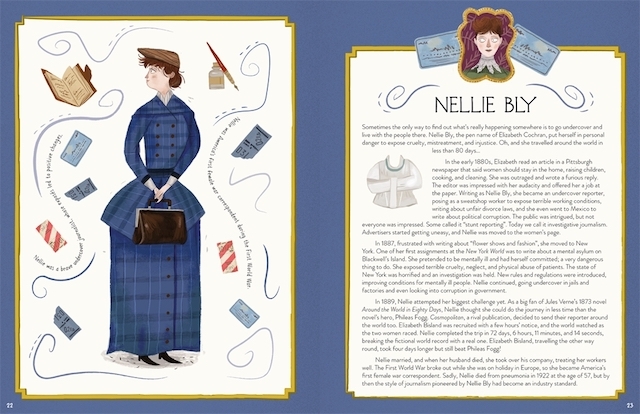 This quirky comic book thematic Corpse Talk book is all about the most amazing women from history. Adam Murphy interviews the dead famous women who changed the world getting their stories straight from the corpses’ mouths. 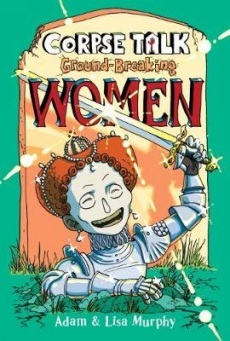 Corpse Talk: Ground-Breaking Women ‘s comic book format makes it easy to digest historical facts and guarantees laughs, surprises while covering astonishing achievements by some of the most inspiring women you’ll ever discover. How did Elizabeth I smash the Spanish Armada? How did Anne Frank’s diary help her deal with despair? Was Ching Shih the world’s coolest pirate queen? Corpse Talk brings the dead famous women to life in an unusually funny way and is a good read even for parents. 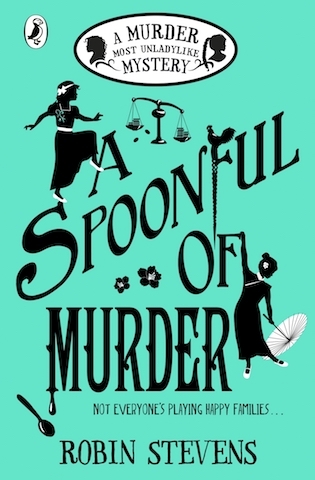 by Jamia Wilson, illustrated by Andrea Pippins and published by Wide Eyed Editions. 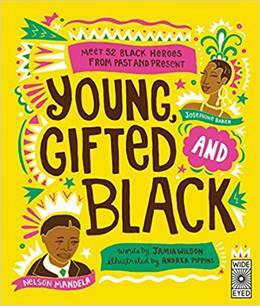 Last but not least I would like to add to this list of feminist children’s books a title that I really love, Young, Gifted and Black, which is an eye-catching hardback celebrating a selection of black icons from history and the present day to inspire all children to discover what they can achieve. 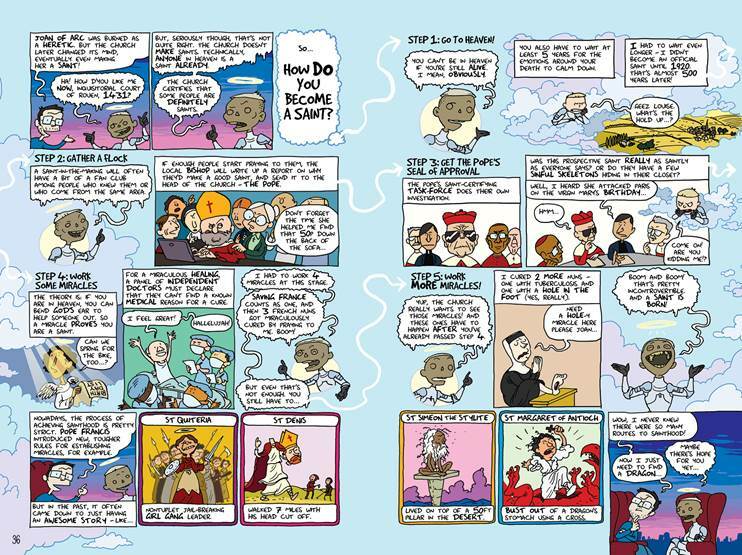 Many stories include lots of details on the struggles and prejudice black women (and men) had to deal with to get their rights recognised. This book is very timely and necessary to share with children who have questions about the world we live in. It is suitable for kids between and 12 but I personally enjoy reading it as well from time to time. If you enjoyed this review and love the world of storytelling, visit London Mums books section. This entry was posted on Thursday, March 8th, 2018 at 2:05 pm and is filed under Books. You can follow any responses to this entry through the RSS 2.0 feed. Both comments and pings are currently closed.